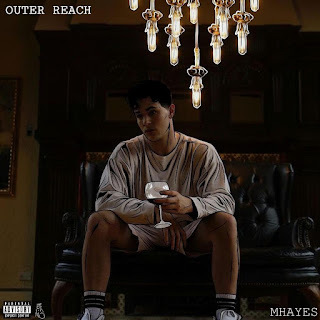 Mhayes drops something very special for the world to hear. The name of the joint is “Outer Reach” and it is based around the idea of living in the moment. Expressing the fact that the lives we live can improve if we embrace the ever changing flow; chasing everything that matters to one as an individual. However, the single is truly up to the interpretation of the listener.